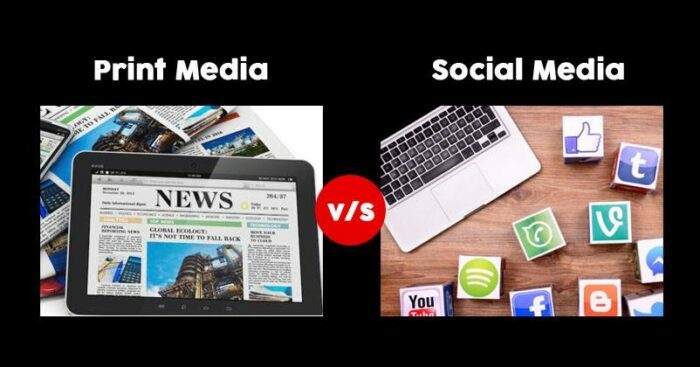 Social Media has certainly changed the media industry into a very confusing one. This has led to a huge increase in the distribution of fake news and it is almost impossible sometimes to know whether a content publishing platform is right or not. Print media on the other is still running on the traditional path. To question the credibility of social media, newspaper companies like The Hindu Group, Hindustan Times, The Times of India, Dainik Bhaskar have come together to claim that they are the safest mode of trending information right now. A campaign has been launched in which these big names of print industry are targeting the digital media by highlighting the importance of the printed word. As a part of the campaign, newspapers published a full-page advertisement on their platforms. Experts even believe that print has developed more trust among advertisers too. “The ‘Print is proof’ campaign is a joint industry initiative to reinforce that the print platforms are fundamentally fact driven and do not promote either fake news or sensationalisation. 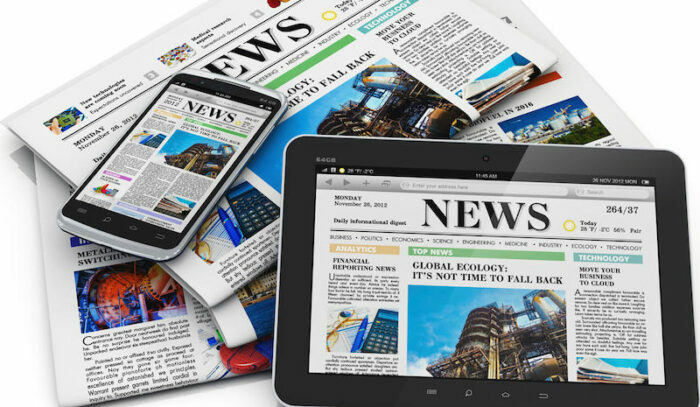 The printed word carries high credibility and trust,” Rajan Bhalla, CMO, HT Media Group said. What are your thoughts over this? Do let us know in the comments section.